Enjoy smooth and complete editing experience with powerful Wondershare Filmora9. 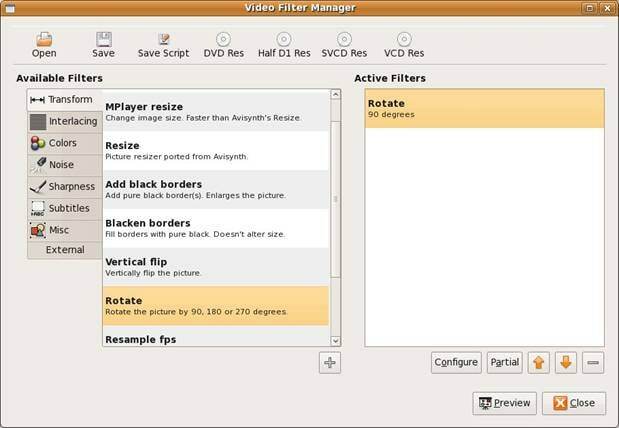 Avidemux is a free software which can be used to do some great editing. A user can cut, join, split, rotate videos as well as add filters. Users can learn a lot about how to use Avidemux by viewing various tutorials which are available on numerous websites and blogs. For users with good knowledge of computer can easily handle the software without the help from someone else. However, for beginners, more tips and tricks will be helpful. Here we'd like to share some Avidemux operates on Windows, Mac and Linux platforms. It can perform several important tasks of editing various types of videos. In the end, we will also offer a bonus video about how edit video with Avidmux. 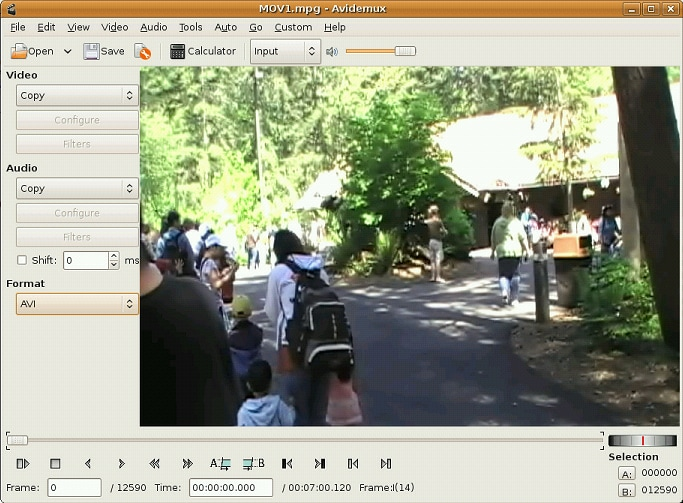 Though Avidemux is no problem to edit video with some simple functionalities, it is not enough. If you are looking for a video editor which is ease-to-use and has powerful editing features, you should try Filmora9. It offers various free title templates. Besides, you can add video and audio effects to touch up your video. Up to 100 tracks for you to split/cut/rotate/trim. It is the best alternative to Avidemux. Just watch the video below about its features. Click File and Open, then choose the video clip you want to trim, and then make sure you're in "Copy" mode. This will be beneficial for you to use the pre-existing video rather than re-encoding it into new file and it will surely save lot of time. Then, move around until you find the desired frame where you want to trim the file. After getting proper frame, press the "A" button present on the bottom of the toolbar to apply marker A to the current frame. Use the timeline to progress through to the end of the clip you are creating. Note that this frame does not have to be type "I". Click the B button when you have done this. 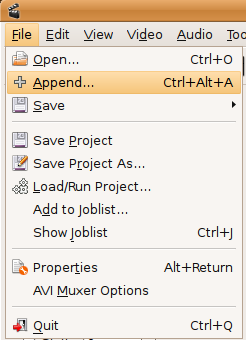 Add your file, and then click on File/Append. You will find out the total video length will increase. Finally click on File/Save/Save Video ... or simply Ctrl + S to start combining added video files to a new one. Click File and Open, then select the video file you want to rotate. Then choose the format of the video you want to generate. After that, choose filters, in the filters list, select "transform". After that, hit the "Rotate" button, select the desired way to rotate your video and then hit "OK" and "Close". It will close the Video Filter Manager Window. Then you can save the file on your place of destination and don't forget to give it a name. Still in the left panel, click on the "Filter" button. You can now choose the effects that you want, from resizing, cropping, labeling, color adding, noise removing, to sharpness adding. Locate to Format panel and select the target format in the drop-down list. 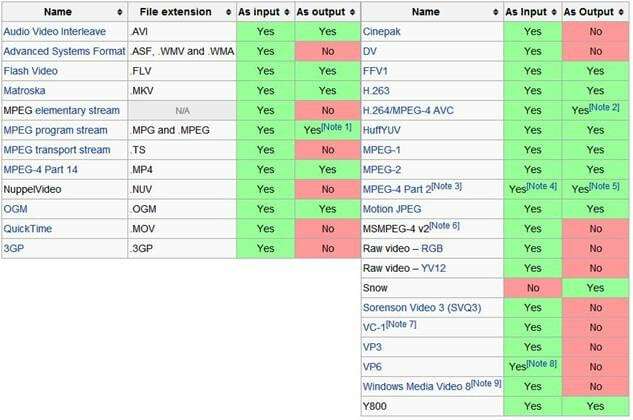 The supported output formats include MP4, MPEG, AVI XVID, AVI-DV, MPG, MKV, FLV, etc. Finally click on File/Save/Save Video ... or simply Ctrl + S to start encoding. 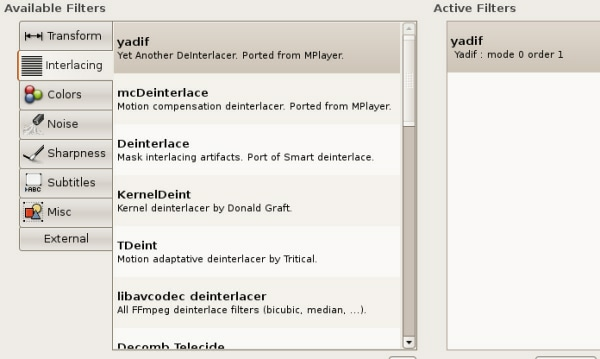 Video file consists of two parts namely: container, which determines the file type, and codec. In order to play on a specific device say, mobile, both container and codec need to be supported by the video player otherwise it will not work properly. Always use .MP3 audio for saving videos in Avidemux because .mp3 audio is suppoted by major of devices in the globe and sound quality is pretty well in this format. Select MPEG 4 AVC option from video drop down list. Press configure option, after that a new X264 configuration window appears on the screen. Choose Average Bitrate in the appeared list, and fix Average Bitrate to 10000. Press OK bottom of the display to close the Average Bitrate. Choose MP3 from the audio dropdown list. Select MP4 in the dropdown list which appears after hitting Format. Now, it's all done and you can save video by clicking save or by pressing shortcut key on the keyboard Ctrl-S and make sure to add extension name of .MP4. I always have best results by performing the given steps, but all you need is a powerful computer with good processor and RAM to perform better encoding. I have 250 video files in AVCHD format on an SD card from my video camcorder. I am trying to end up with an edited version to put on a DVD and/or a thumbdrive. Could someone advise me what the best formats to choose are in Avidemux, i,.e. for Audio, Sound, and Muxer (what on earth is that?). I hae experimented and got decent results, but many of my clips break up in the middle of the picture and blur wildly, though not identically -- in some files not at all. Any help appreciated.